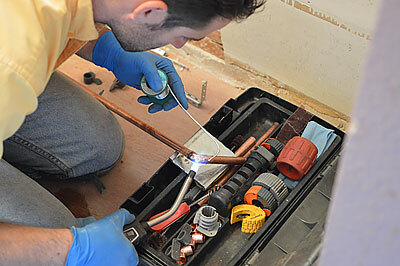 Our San Jose plumbing professionals here at Gladiator Rooter and Plumbing are guaranteed to have the training, experience and knowledge needed to get the job done right the first time, every time. From drain cleaning to a full repipe, our team of reliable plumbing professionals has you covered. If you need the help of a reliable San Jose plumbing expert, then you have come to the right place. Give us a call today. 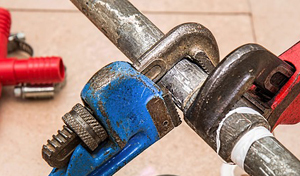 Our plumbing company in San Jose has been providing residents and business owners in the area with top of the line plumbing services for many years. 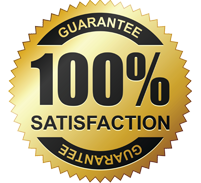 We always come highly recommended and with us your satisfaction is always guaranteed. 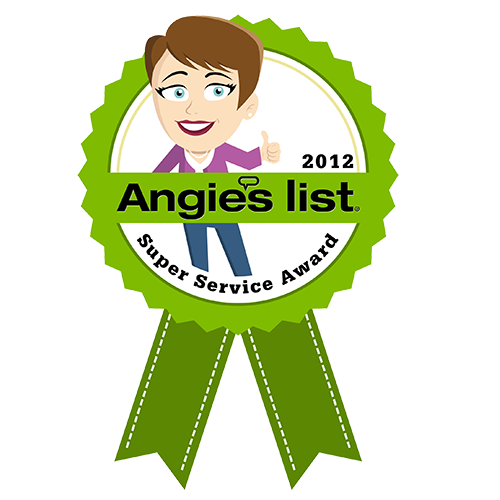 When it comes to fast, affordable and reliable San Jose plumbers, we’re the go-to company. 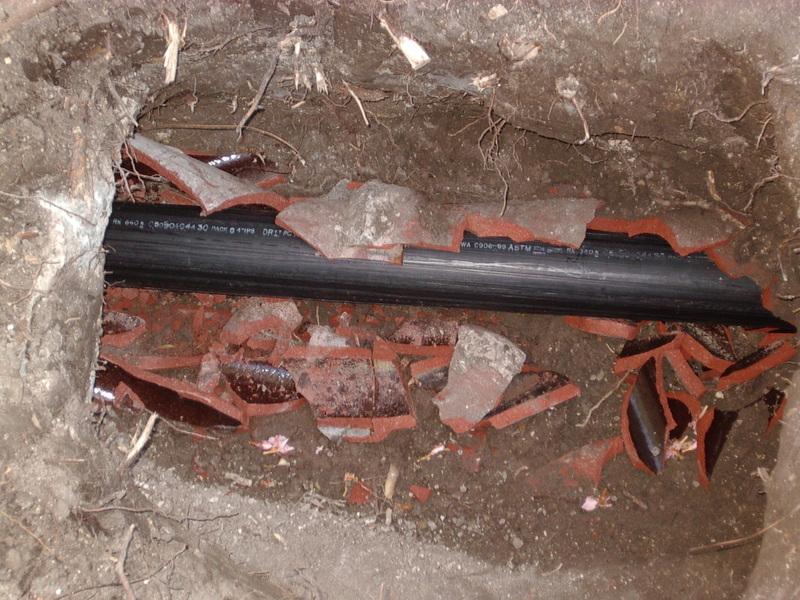 Don’t hesitate to give us a call at (408)215-4612 at the first sign of a plumbing problem. Every plumber in San Jose that works for our company has the ability to handle just about any plumbing job they come across. 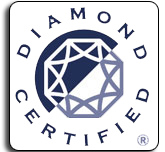 Our plumbers have been extensively trained in all aspects of plumbing and with us your satisfaction is always guaranteed. With a San Jose plumber from our team, you can rest easy knowing that your plumbing system is in the hands of a trained and seasoned professional. Pick up the phone and give us a call today. 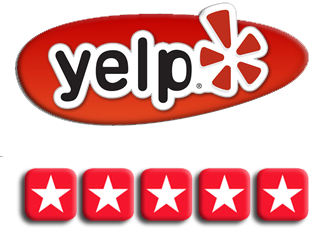 Here at Gladiator Rooter and Plumbing, we pride ourselves in being the go-to plumbing professionals in the area. If you need a fast, reliable and affordable plumbing company, then please do not hesitate to give us call. Contact our professional San Jose plumbing company today.